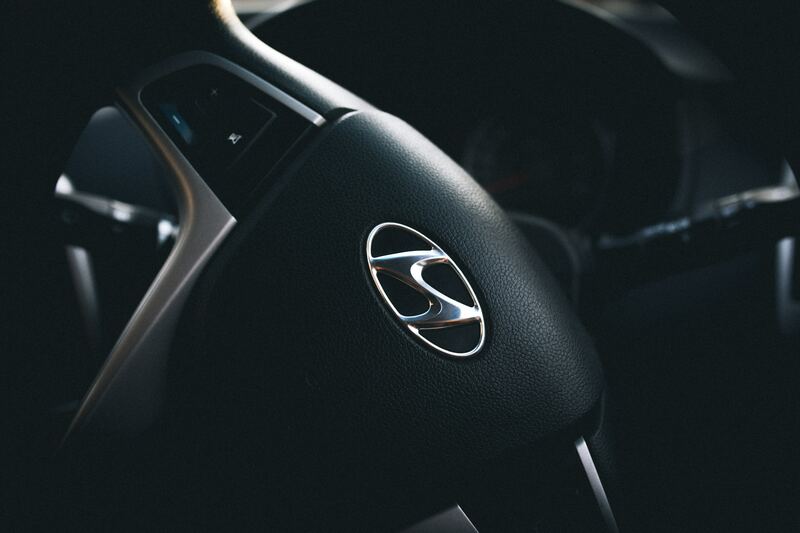 When I say “Hyundai Crossover,” what comes to mind? First, they are quality vehicles offering a smooth ride along with excellent handling. Second, they’re names confuse us. The Santa Fe’s various sized crossovers have seen several different name combinations. Finally, the company plans to do away with the confusion with an all-new SUV. It has three seating rows and a new name. Say hello to the Hyundai Palisade, new for 2020. The Palisade replaces the departing three-row Santa Fe XL, which was the most spacious of the Santa Fes out there. The new Palisade will be competing with the likes of the Ford Explorer, Toyota Highlander, and the Honda Pilot. Hyundai trademarked the name “Palisade” after spy photos were taken by several major car magazines over the last 12-15 months. Initially, Hyundai showed us a concept ride they called the “HDC-2 Grandmaster.” It previewed the Palisade’s basic look and style. The Palisade is considerably larger than even the Santa Fe XL that it replaces. That makes sense, because the XL, was on the smallish side of that class of car. The Palisade boasts a bold styling touch, with a taut profile and intriguing lighting in both the front and the rear. The interior is a step up in materials and design by comparison to the Santa Fe XL.</span>Like its country of origin and cousin the Kia Telluride, the Hyundai Palisade comes with a V-6 engine standard linked to a CVT automatic transmission with your choice of all or front-wheel drive. That is, pretty much, what is expected that vehicles in this will have. It offers seven (comfortably) or eight (not as comfortable) seating along with a lot of family-friendly stuff. Prices start in the mid-30s and can get up to 50 grand when fully tricked out. We will know more when the 2020 Hyundai Palisade makes its debut at the L.A auto show later in the month. It will go on sale in 2019.